Discovery... treasure... mystery... investigation.. and attempted theft are in this book. The Rickett’s Apple-1 computer from 1976 has traveled a colorful path over the years. 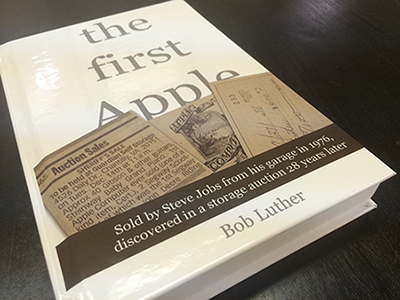 Tracking down the true story includes hearing from many of the first employees who worked in the Job’s garage, and they share their firsthand stories.